Everything is new. 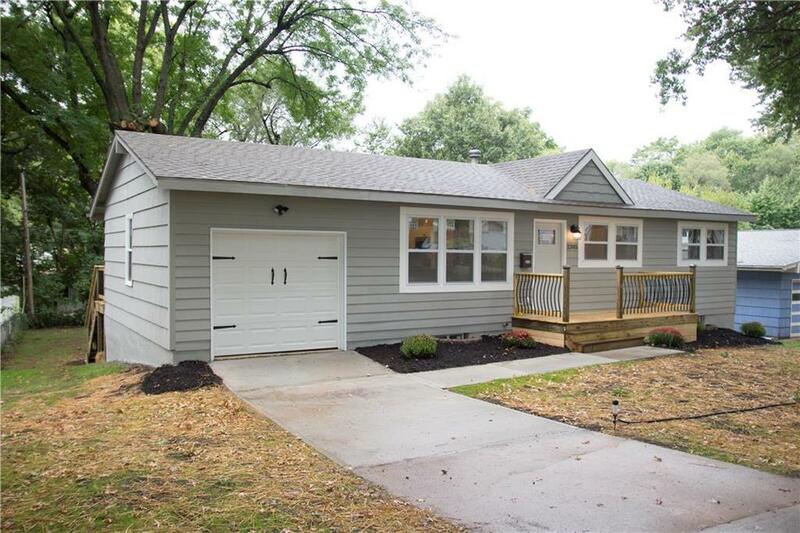 New roof, new deck, new porch, new Anderson windows, new cabinets in kitchen, new granite, new stainless steel dishwasher, microwave and gas stove, new hardwood floors, new insulated garage doors, new electric box and more. Trees profressionally trimmed. Down spots and gutters will be on in a week.